Grades 6 -8. Enjoy pizza and cookies while discussing your favorite books. 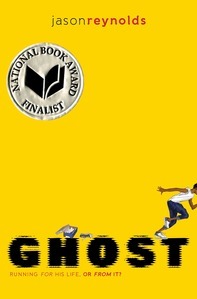 The book selection for the December 11 meeting is Ghost by Jason Reynolds.